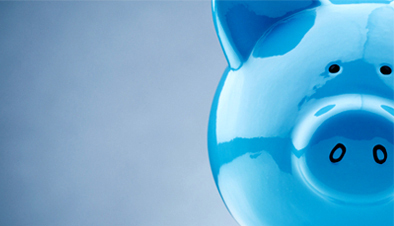 We provide IV sedation, laughing gas Inhalation sedation, Hypnosis & use the Wand Painless dental injection system. Anxious dental patients are welcome at Pearl Dental Clinic. Dental phobia can be extremely debilitating and can make attending dental appointments a daunting and worrying experience for many people. Over a quarter of the UK population suffers from a dental phobia. However, anxious dental patients may benefit from a range of dental sedation procedures available here at Pearl Dental Clinic. 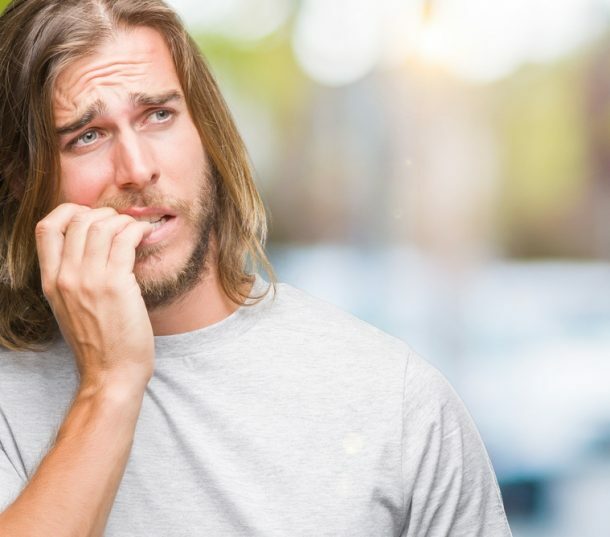 Dental anxiety can emerge for a number of different reasons among individuals of all ages. Past experiences, sensitive teeth, difficulty getting numb and a strong gag reflex are extremely common issues that result in people avoiding the dentist. Avoiding dental care can be extremely detrimental to the overall health of a person. The Intra-Venous sedative drugs work quickly to place people in a relaxed frame of mind. Throughout the procedure, patients will be monitored by a medical or dental professional. 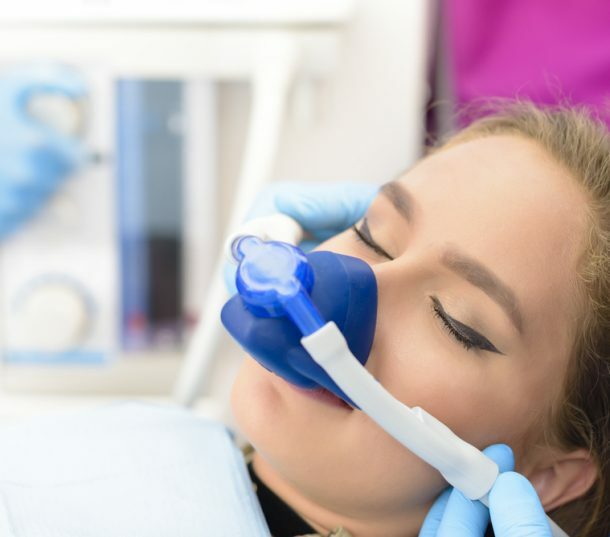 Under IV sedation individuals will still breathe for themselves, unlike general anaesthetic, while the dentist carries out the necessary work. At Pearl Dental Clinic, we offer two types of Intra-Venous sedation. We offer single drug midazolam IV sedation administered by an experienced sedation dentist. We also offer multi-drug deep sedation administered by a very experienced medical doctor. Both types of sedation are effective in sedating patients. Although, extremely anxious dental patients may find multi-drug deep sedation more suitable. 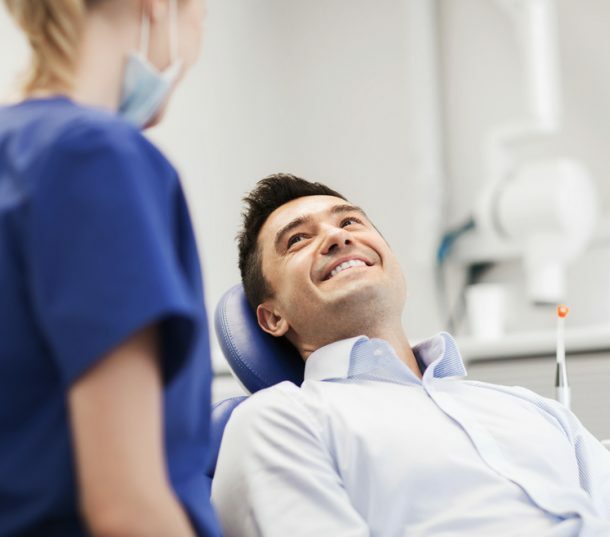 The use of the sedation drugs can also allow dental professionals to carry out extensive procedures during one sitting, which provides favourable results for anxious dental patients. 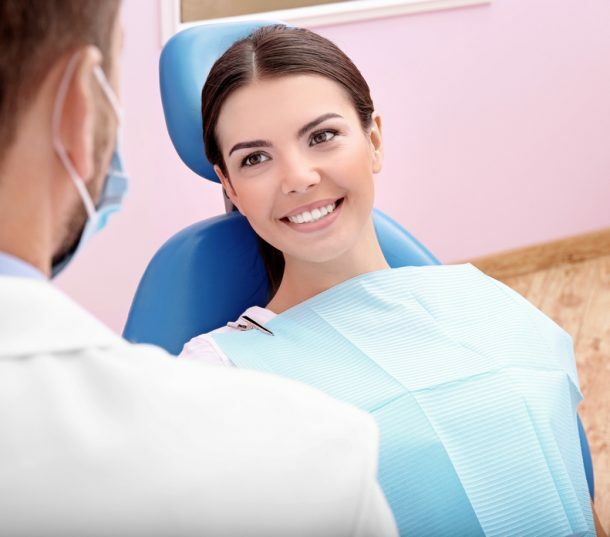 In addition, people who have a fear of the sights and smells of a dental procedure can rest easy in the knowledge that they will not be able to remember any of the events that occur while they are under sedation. Anyone opting for this service should bring a friend or family member with them to the clinic, as they will be unable to drive afterwards. We also provide inhalation sedation (laughing gas) for anxious dental patients. Inhalation sedation does not require any injections for its administration and so its great for needle phobic patients. The Wand painless injection can be provided for anyone who is worried about the pain of dental procedures or has a fear of needles. Using this technique, the dentist will use the Wand System. This pen-like computerized device provides an even flow of anaesthetic to patients. The anaesthetic is delivered in an extremely comfortable manner using a computer. By eliminating the ‘bee sting’ effect, the Wand System can often minimise the pain of dental injections. 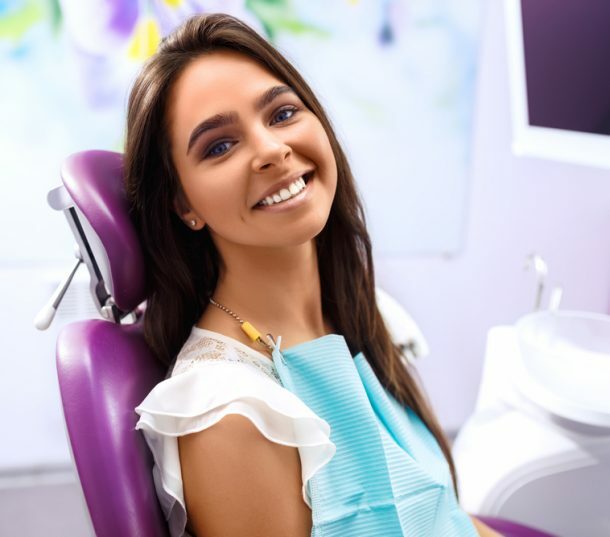 Our clinical hypnotherapist can help dental patients with anxiety, use hypnosis to relax and manage their anxiety and have a much more pleasant dental appointment. 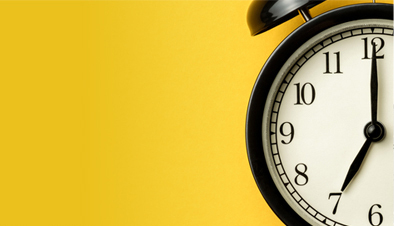 Pearl Dental Clinic is open 7 days a week from 9am to 10pm. You can book a tooth extraction appointment by calling us on 0208 547 9997 or emailing us or by booking an appointment online (24 hours).